It seems that a new and more terrible disease is announced almost daily. 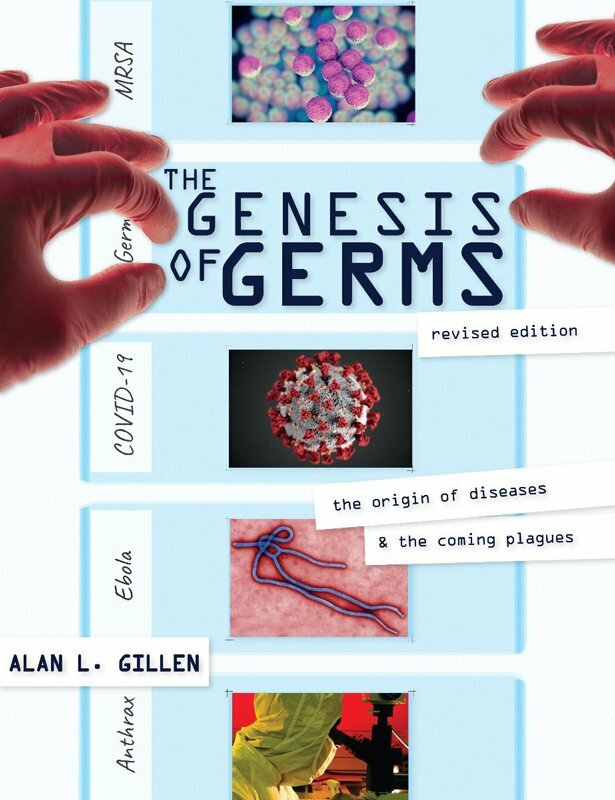 Author Professor Alan Gillen shows that constantly mutating diseases are proof for devolution rather than evolution. Where did all these germs come from, and how do they fit into a biblical worldview? Professor Alan Gillen sheds light on these and other intriguing questions in this revealing and detailed book. He shows that constantly mutating diseases are proof for devolution rather than evolution. Dr. Gillen shows that germs are the result of the literal Fall and Curse of creation as a result of man’s sin. He also shows the hope we have in the future return of Jesus Christ.